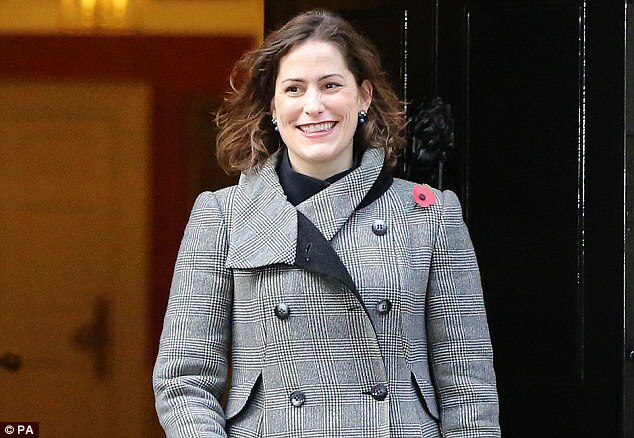 In extraordinary scenes in the House of Commons this week the MP for "Vulnerability, Safeguarding and Countering Extremism" Victoria Atkins said that the majority of people coming back from conflicts in the middle east posed no danger to the UK. Atkins was responding to questions within the House of Commons and she has caused consternation among many and is seen to represent the flippant attitude of the current government to terrorism. During questioning she responded: “As we have stated previously in the House, we know that more than 850 UK-linked individuals of national security concern travelled to engage with the Syrian conflict. It is suspected that many thousands of Jihadi's may be freely roaming the streets and public concern is growing as to what events may unfold in the future. Read: "VIDEO: Rees-Mogg caught in STUDENT BRAWL at a debate!" Read: "BATTLE LINES DRAWN: Cabinet rift deepens over Customs Union"